It is a town in the province of Ascoli Piceno, located on the left side of the Valle del Tronto, among a series of green hills. The town's economy is based mainly on agricultural activities, but there are also several small industrial enterprises. Colli del Tronto is also characterized by the liveliness of the intellectual point of view and often hosts art exhibitions and conventions. It is receptive to the tourist point of view with modern facilities and comfortable and offers a mild climate and the possibility of exploring the neighboring attractions, all different in history, traditions and culture. The discovery of numerous findings attest that the area was inhabited since ancient times. In fact, archaeological excavations have uncovered two large necropolis of the Piceno era, while subsequent studies have shown the presence of Roman villas, elements that together with the ancient name "Castrum Octavum" prove the colonization in the area during the period of its Empire. 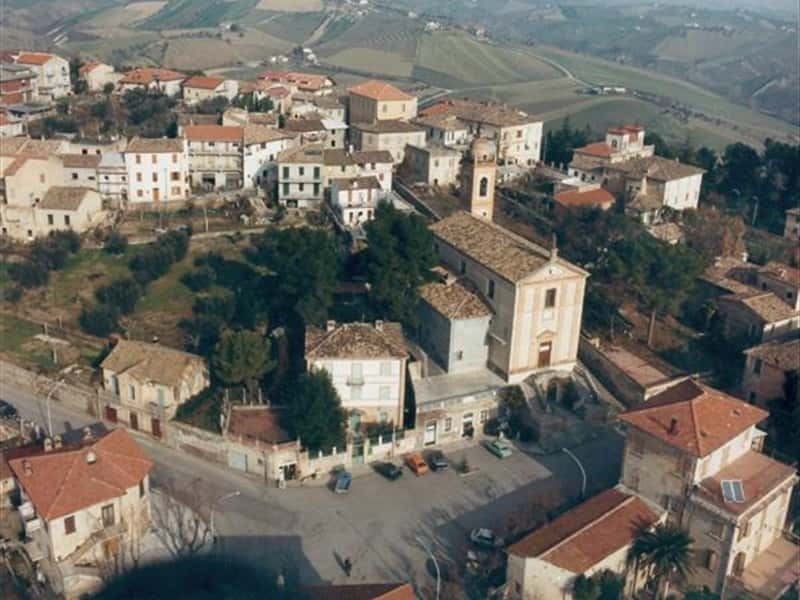 The first documented evidence of the existence of the town of Colli di Tronto, however, dates back to the XVI century, a period when it was associated with the current Castel di Lama. Historically incorporated into the district of Ascoli Piceno, the town shared the most important events with this city. - the remains of the Piceno and the Roman dominations. This town web page has been visited 22,654 times.